Welcome to the home of Castleton-on-Hudson Main Street. Castleton-on-Hudson Main Street Association is a positive force dedicated to promoting visible change, economic growth, and community pride. 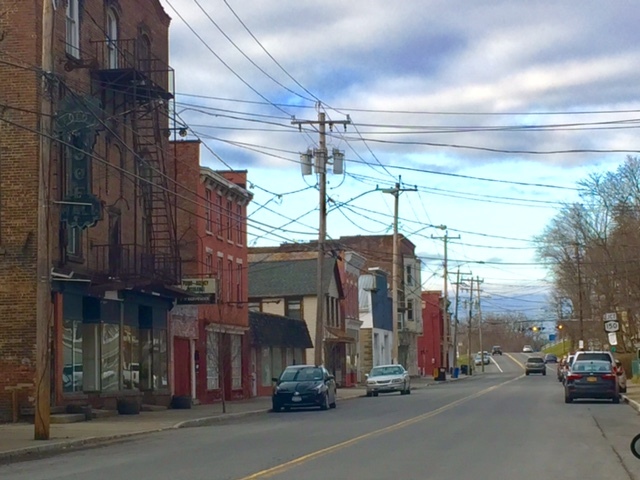 We envision Main Street as a vibrant, attractive, and beautiful community center for Castleton, Schodack, and the surrounding region. We need YOUR help to revitalize Main Street. Come to a meeting, like us on Facebook, or use the contact form to send us your idea.